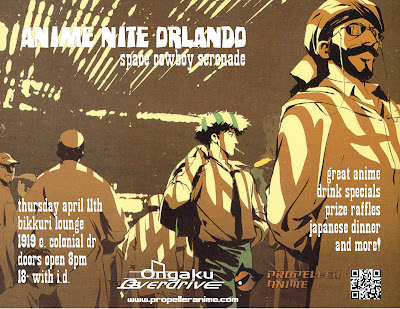 Anime Nite Orlando is back! Last time was awesome so let's keep it going! Be at Bikkuri Lounge(1919 E. Colonial Dr.) on April 11th for great anime, drink specials, prize raffles, and Japanese food! 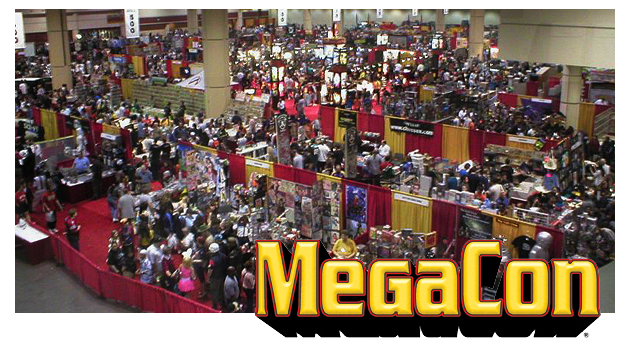 It's the MegaCon preview episode of Propeller Anime Radio! What should you check out? What are we doing? What are the cool parties you should check out? How do you survive the weekend!? Find out all this and more about Florida's largest gathering of geeks, taking place this weekend! Plus, find out about the future of Anime Nite Orlando, what Kent did on his birthday, recent deaths that mattered, getting into a movie theater, and other things we have planned to enhance your existence! 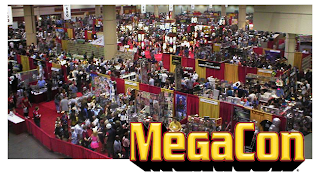 Well do a post-MegaCon episode this month as well. Send questions and other inquiries for us to read and discuss to propelleranimegmail.com! 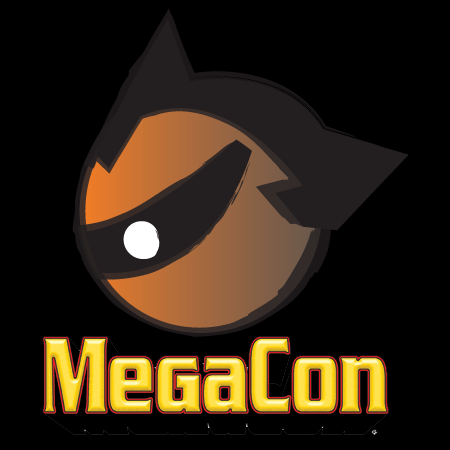 Our schedule for MegaCon, Florida's largest comics, sci-fi, ANIME, and gaming convention, is up! We'll be hosting SIX panels in the anime event track and a couple of them will be co-hosted with our friends at Anime Spot! We hope to see you at the Orange County Convention Center March 15th - 17th. Here is what you should make time for in-between the dealers room and partying! 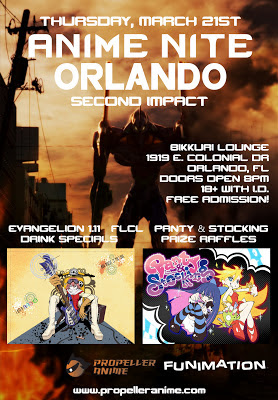 As you all know by now, our next edition of Anime Nite Orlando will be at Bikkuri Lounge on March 21st. 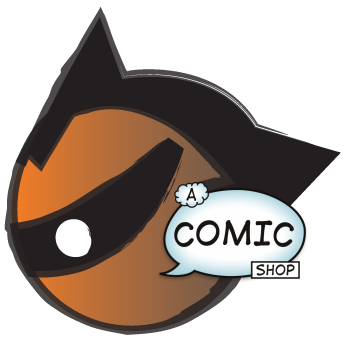 This change is out of the blue for a lot of people and assumptions are being made as to what has gone on behind the scenes between Propeller Anime and A Comic Shop/The Geek Easy. We are going to set the record straight right now.